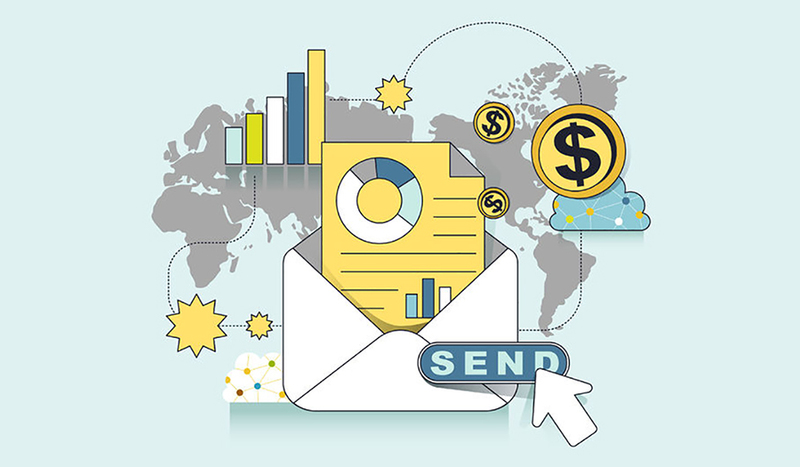 The most important factor in determining how well an email campaign is performing is tracking and measuring email conversions. An engaging and well designed email message will help generate a high conversion rate which will lead to a high ROI. Marketers are always looking for ways to increase their conversion rates so here are the 5 steps to lifting an email’s conversions. 1. From Name and Subject Line – The from name and subject line are the first thing an email recipient sees when they receive an email. The from name should be recognizable so the email recipient trusts who the email is from and the subject line should entice the recipient to open the email. If the subject line doesn’t entice the user, the email will never get opened and conversion rates will be very low. 2. Email Header and Headline – The email header and headline should instantly explain the messaging of your email and should be clear and to the point. The header is the first thing the user will see when they open the email, so an enticing header will motivate the user to read the body of the email messaging. 3. Email Messaging – The content of the email should include strong messaging that tells the email recipient what the email is offering. Email messages with shorter, concise messaging always perform better and will drive a higher conversion rate. Email messaging could include special offers, information on sales and events, benefits of the product and more. 4. Strong Call to Actions – One of the most important elements of a successful email creative is including strong call to actions. Buttons and links that include titles like Buy Now, Learn More, Sign Up and Click Here will help to tell the email recipient what you want them to do next. Getting the email user to click through to your landing page can help drive sales and conversions. 5. Landing Page Alignment – A strong email creative isn’t going to perform very well if the landing page doesn’t align with the email messaging. Landing pages should complement the email message and contain similar graphics and copy of the email. Having a strong landing page that aligns well with the email will help to drive sales/leads and will deliver a high conversion rate. Email is the most powerful digital marketing strategy available and following these steps can help increase your email’s conversion rates. Once you incorporate all of these steps into your email campaigns, you should see your open, click through and conversion rates improve. Visit us online at http://www.etargetmedia.com.